We are looking for a passionate, experienced, engineering leader to run our Engagement development team. Our diverse Engineering team is growing and we need seasoned leaders to help inspire, guide and mentor our Engineers. If you believe in making your team better than you; are passionate about user experience; have an innate curiosity for how things work; then this might be the opportunity you are looking for. This role specifically focuses on the team that owns the consumer experience as it pertains to our Digital sites (e.g. 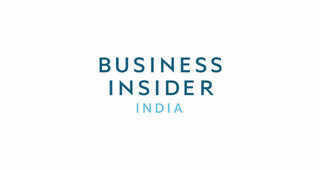 Insider.com, BusinessInsider.com) and Mobile applications. 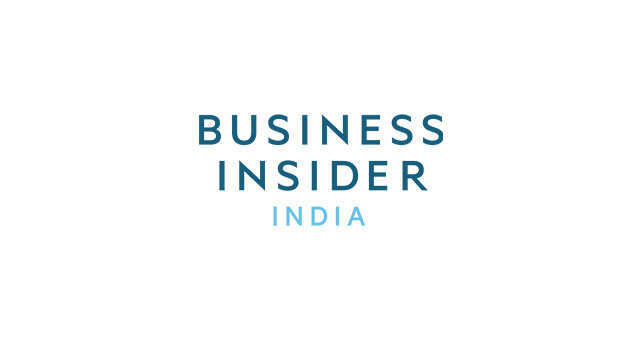 You will partner with the the Product team to build world class experiences for our readers. Manage resources to get the best out of every team member. Experience using analytics and performance measurement. Knowledge of design thinking methodologies. Can communicate in Morse code. To see all of our current openings, see here.